Novak investigates a belief called the Binary Soul Doctrine (BSD) which states simply that humans possess two souls which split at death, the conscious going on to reincarnate again and again, while the unconscious ends up in a type of limbo judging itself for all eternity. He goes on to explain that long ago the BSD was the primary belief of a single world religion, which since has been broken into more and more fragments. However, he claims that twentieth-century findings, including the work of Freud and Jung, as well as findings of modern neuroscience and Near-Death research, has marked a resurgence of belief in the veracity of the BSD. Novak argues--just as those long ago did--that it is essential for humans to integrate these two souls together before death to avoid the nightmare of being split in two at death. He even offers a few steps to help readers start the process of integration. 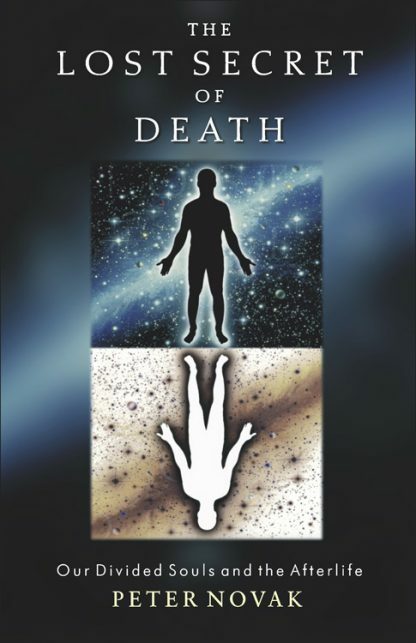 Peter Novak is the acclaimed author of two books The Division of Consciousness and The Lost Secret of Death. A former librarian, Novak has spent the past fifteen years researching our cultural legends and their connection to modern psychological findings. He lives in La Porte, Indiana.